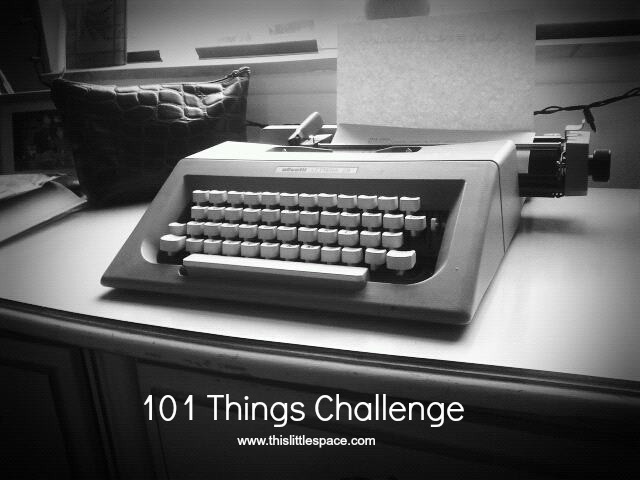 Make a list of 101 things you’d like to do this year. Then do them. Thanks for the example list, it’s really cool. I am thinking about it, though it might take more than one sitting to reach 101.